(Left) An early CNC fed by paper tape. 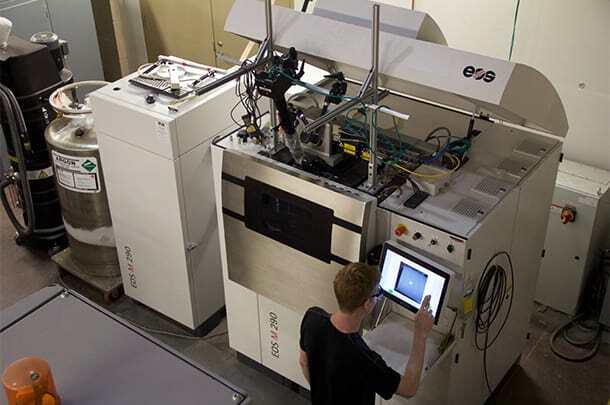 (Right) A laser sintering machine. 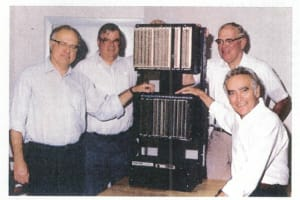 Imagine you could go back to the 1970s knowing where computers were headed. What would you do with that knowledge, aside from buying stock in Apple and Microsoft? 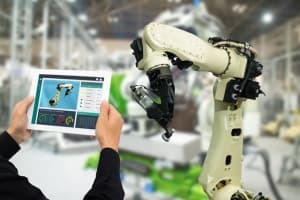 If you happened to work in manufacturing, you might push for adopting computer numerical control (CNC). 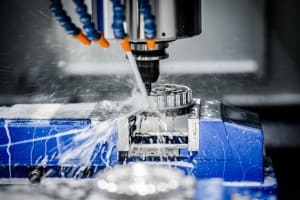 Of course, even armed with several decades of foreknowledge, that’s no simple task: adding CNC capabilities isn’t just a matter of plunking controls down onto existing manual machines. 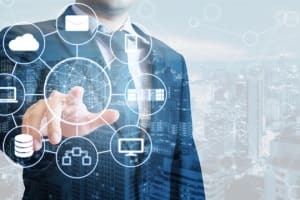 Integration is a difficult and complex task—just ask an integrator. 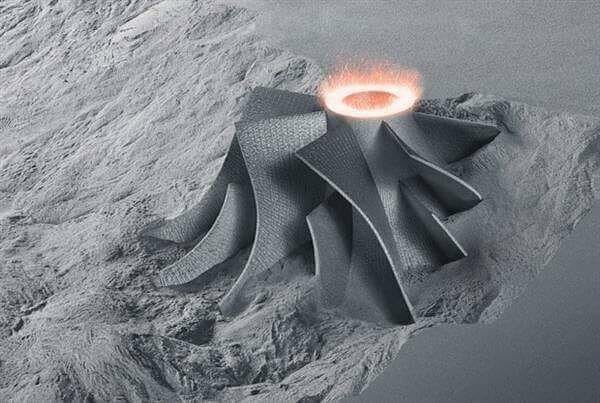 Now, flash forward to metal additive manufacturing (AM) today—another technology poised to make a huge impact on manufacturing, and sooner than you might think. 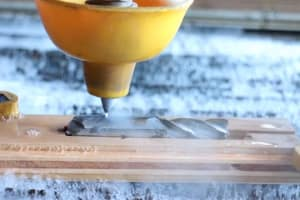 As it was with CNC, manufacturers seem to be faced with the following choice when it comes to metal AM: get on board or risk being left behind. But before you board the hype train, there are ten questions you need to ask. 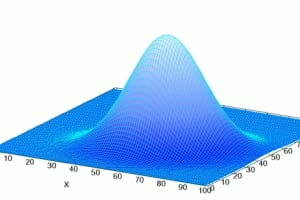 1) Is Your Application Suitable for Metal AM? 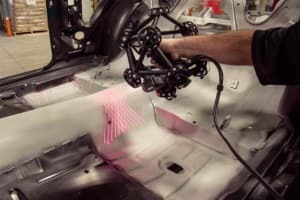 Despite the enthusiasm surrounding metal additive manufacturing, it’s not a magic bullet that makes any part better. 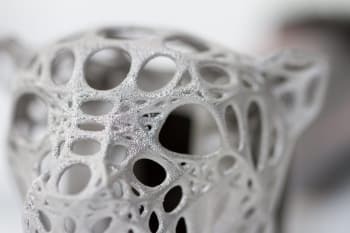 It isn’t necessarily worthwhile to use additive manufacturing for a part that’s been reliably produced through conventional, subtractive processes for years. 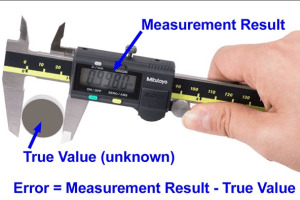 So how do you know if your particular part would benefit from metal AM? 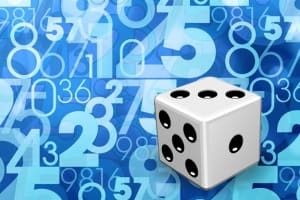 To start, it helps to take a step back and look at the industries that are using it the most. 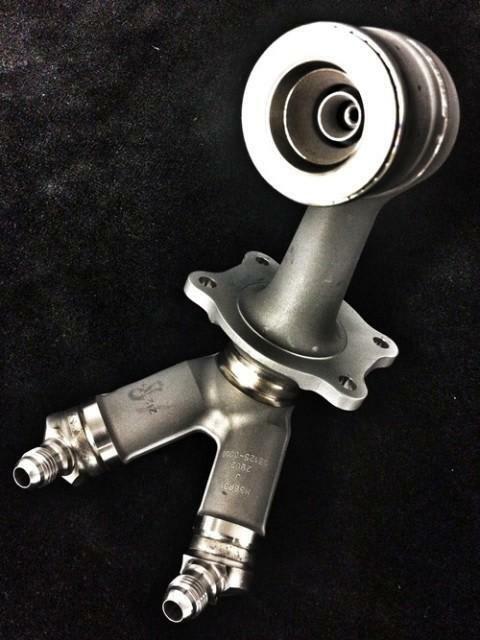 The aerospace and medical device industries are probably the two best known for using metal additive manufacturing. 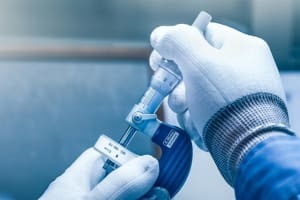 GE’s renowned 3D-printed fuel nozzles for its LEAP family of engines used to be made from 20 discrete parts coming from independent suppliers, but using direct metal laser sintering (DMLS) resulted in a single-piece component that’s 25 percent lighter and five times stronger than the original. On the medical side, Renishaw has been developing custom hip implants with metal printed in a lattice structure for stiffness and strength. Dentistry also increasingly involves metal AM, particularly for bridges and crowns. Even dogs are benefiting from medical implants made with metal 3D printing, thanks to 3D Systems’ Direct Metal Printing (DMP) technology. 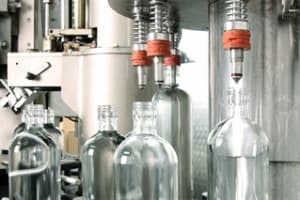 “We break it down into three factors that can lead to adoption of AM over conventional processing. 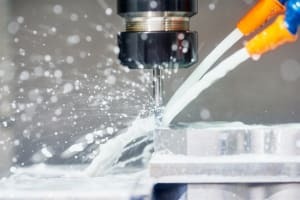 First, AM can win on cost per part, particularly if a current part or collection of parts are redesigned to exploit additive. 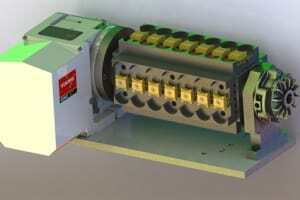 The consolidation of parts can yield major cost savings. 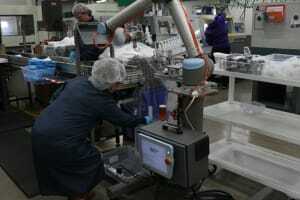 Small production lots can also be cost-effective for AM. “Second, AM can win on time to market. In some industries, getting to market first is more important than cost per part (first-in usually wins). 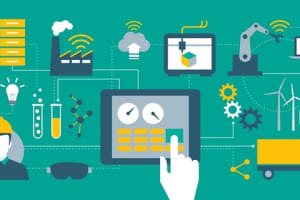 These three factors (part consolidation, production time and performance) are exemplified by applications in the aerospace and medical device industries, but they generalize to most other industries. 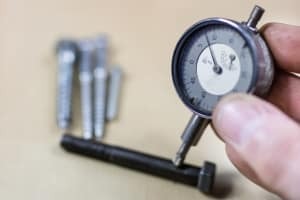 2) Should You Outsource Your Metal AM Parts? 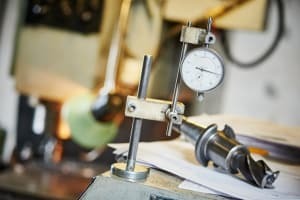 Once you’ve decided that metal AM is the way to go, you immediately run into one of the most common quandaries in manufacturing: to outsource or stay in-house. 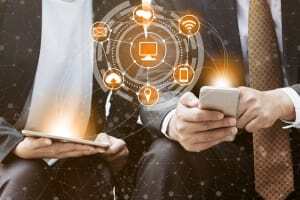 The answer to this question hinges on a whole host of other factors, including setup costs, shipping costs, inspection and quality control requirements, intellectual property, security and more. 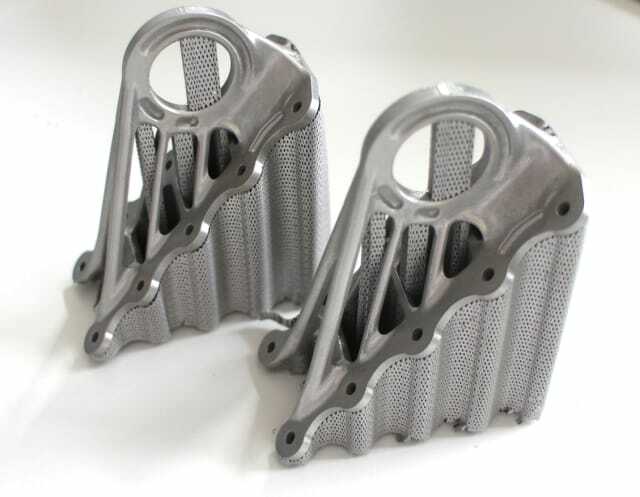 Even if you decide that you’re better off outsourcing when it comes to metal additive manufacturing, several of the questions that apply to those working with metal AM in-house will still apply to you. 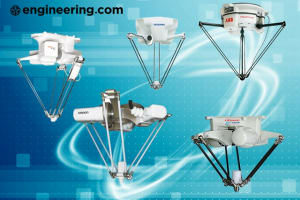 The most pressing is the question of which metal AM technology will work best for your application. 3) Powder Bed Fusion or Directed Energy Deposition: Which is Right for You? Broadly speaking, there are two main approaches to metal 3D printing: powder bed fusion (PBF) and directed energy deposition (DED). There’s also Desktop Metal’s relatively new bound metal deposition (BMD) technology. 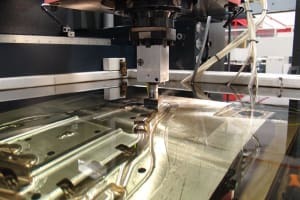 Although the prospects for BMD are exciting—the company boasts that its tech offers a hundred times the speed of selective laser melting (SLM) at a tenth of the cost—it’s still in the relatively early stages compared to PBF and DED. For that reason, we’ll focus here on powder bed fusion and directed energy deposition. Powder bed fusion involves selectively consolidating a powdered material using a heat source such as a laser or electron beam. The unfused powder around the printed part acts as a support for overhanging features. 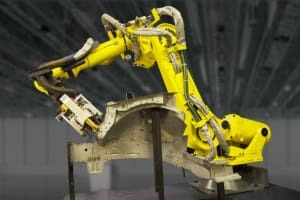 This approach offers the ability to make highly complex parts from a variety of materials, including plastics and ceramics as well as metals. Subtypes of metal PBF include direct metal laser sintering (DMLS), electron beam melting (EBM) and selective laser sintering (SLS). 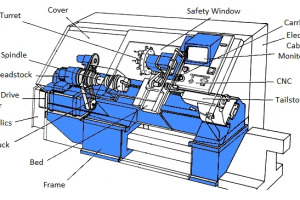 In contrast, directed energy deposition involves feeding a powder or wire into a melt pool generated on the surface of a part using a laser or electron beam. 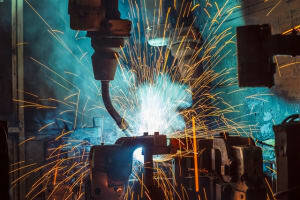 The process is essentially a form of automated build-up welding. 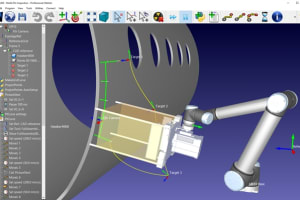 This approach has the advantage of being able to operate in more than three axes and can combine multiple materials into a single part. 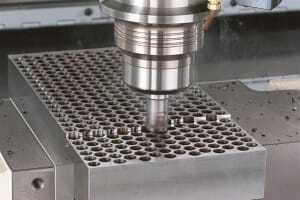 Subtypes of DED include laser metal deposition (LMD) and direct metal deposition (DMD). Broadly speaking, PBF is better for making entire parts from scratch, whereas DED is better for adding features or conducting repairs. Jones went on to explain that, as it currently stands, DED is behind PBF in terms of technological maturity and application. “The reason for that is very simple,” he said. 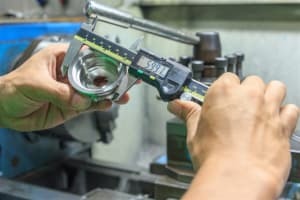 For Jones, the solution to this tension between DED’s high deposition rate and relative roughness of its parts is the raison d’être of his company. 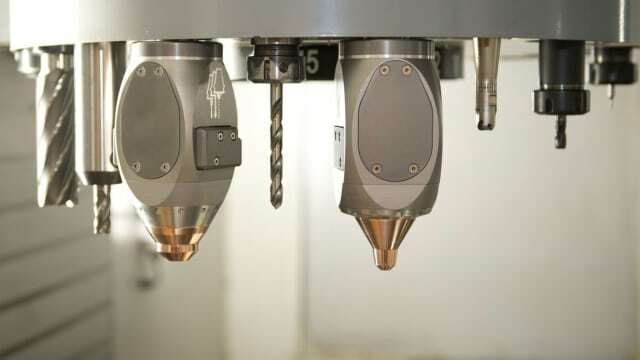 “By merging directed energy deposition with CNC machining, you can de-couple surface roughness from volumetric productivity, and that’s what Hybrid did,” he said. 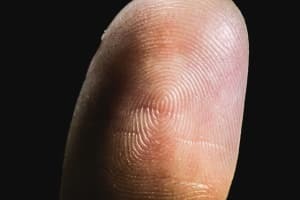 This raises another important question to ask before purchasing your first 3D metal printer. 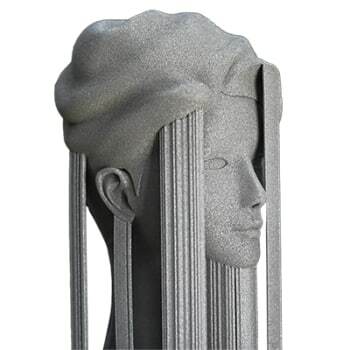 4) Should You Use Hybrid CNC Machines or Standalone 3D Printers? 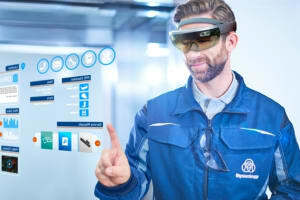 Once you’ve determined which metal AM technology makes the most sense for your particular manufacturing application, the next question to ask is whether to go the hybrid route and use a machine that combines additive and subtractive capabilities or invest in a standalone metal 3D printer. 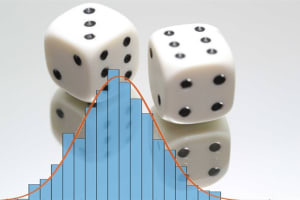 If your application demands PBF, then you’re likely looking at a standalone machine. DED naturally lends itself to hybrid setups. 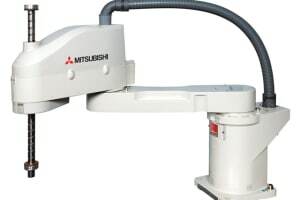 However, as a PBF hybrid machine, Matsurra Machinery’s LUMEX Series is an exception to this general rule. Jones has a unique insight into this question. 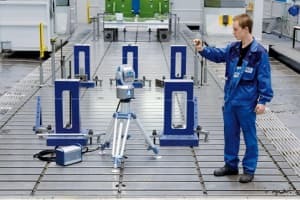 His company produces deposition modules that can be added to existing machine tools, turning conventional CNC machines into hybrid additive/subtractive setups. When asked about the choice between hybrid machines and dedicated 3D printers, Jones granted that there are instances where an independent additive machine makes sense. One final point is worth noting on the topic of hybrid vs. standalone metal printers. 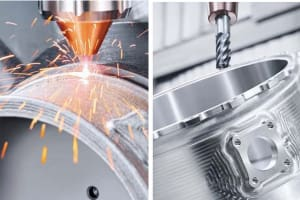 Several of the largest machine tool manufacturers, including DMG MORI, ELB-Schliff, Mazak and Tongtai now have their own hybrid machines on offer. 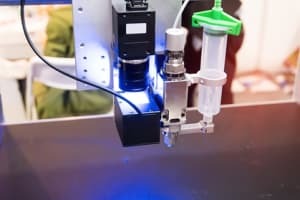 As with adding one of Hybrid Manufacturing Technologies’ deposition modules to a machine you already have, opting for a hybrid machine from a major manufacturer has the benefit of minimizing the amount of additional training required to get a new additive system up and running. 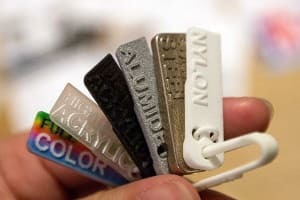 This may not be the most essential consideration, but it is worth keeping in mind, especially if you’re hesitant to go all-in on your first foray into additive manufacturing. 5) What are Your Material Limitations? 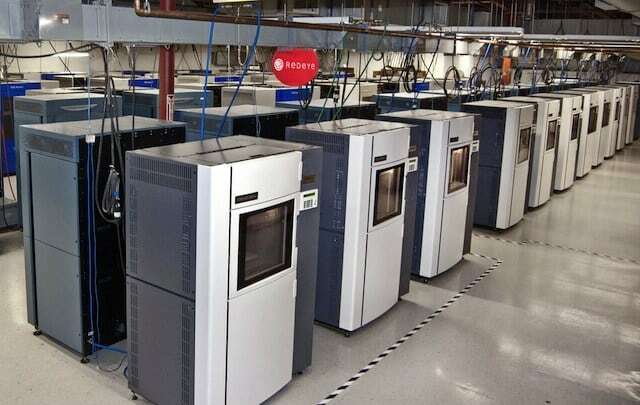 So, you’ve determined that metal additive manufacturing is a good fit your application, you’ve decided between outsourcing and printing in-house, you’ve selected your additive technology and the machine that’s going to use it. At this point, take the time to consider your material requirements as well as the availability and characteristics of the metal(s) you’ll be using as feedstock. 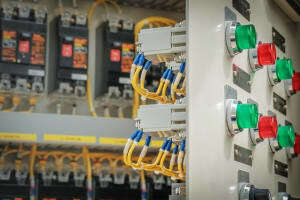 There are plenty of metals to choose from, but your choice of DED or PBF technology may put some constraints on the materials available to you, since DED can work with welding wire products in addition to metal powders, depending on the system. 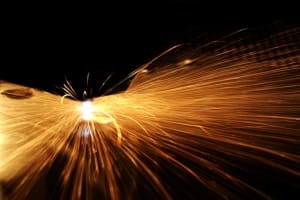 Generally speaking, wire products are more varied and easier to obtain than metal powders, due in large part to the former’s use in welding applications. Selecting the right supplier is almost as important as selecting the right feedstock type and material. Beuth has previously predicted that growth in the metal powder supply chain will struggle to keep pace with supply. 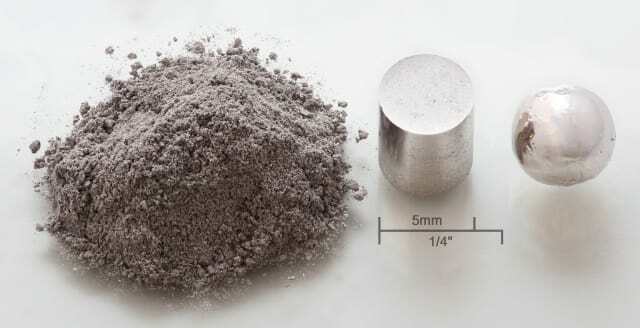 The lack of high-quality, defect-free metal powder could very well be the principal bottleneck for metal additive manufacturing in the near term. This is why it’s important to qualify your feedstock, potentially in ways that are unfamiliar to those coming from traditional subtractive backgrounds. If you can confidently answer all five of the preceding questions, congratulations! 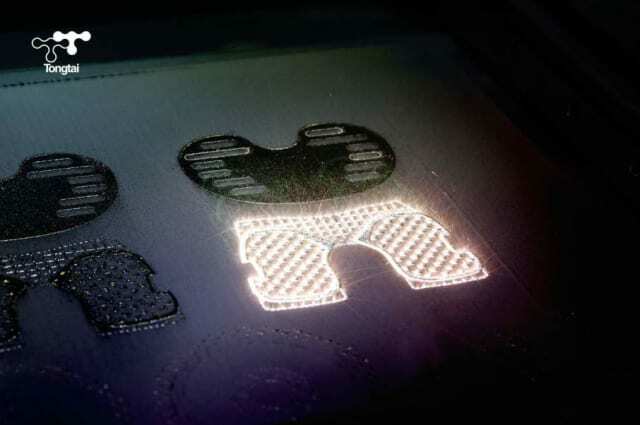 You’re ready to start integrating 3D metal printing into your manufacturing operations. 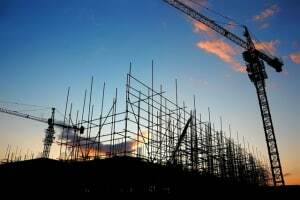 What ancillary equipment do you need? 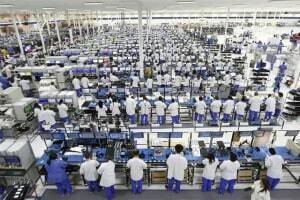 What about training or certifications? What are your post-processing requirements? 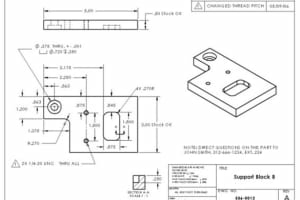 How do you qualify your metal parts? 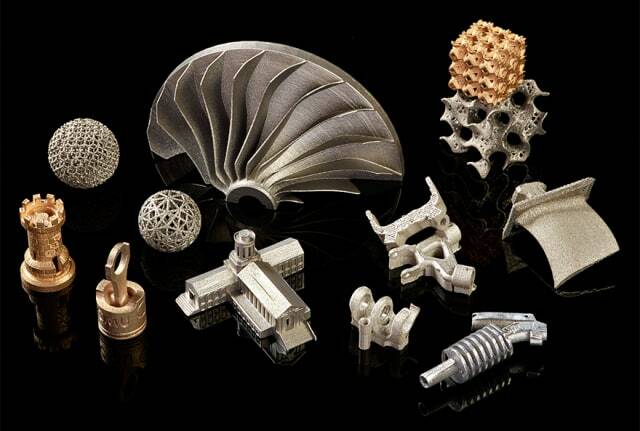 Check out our eBook on metal additive manufacturing for more information.